Catering to discerning customers in the luxury market, Sitges Luxury Rentals offers a highly curated portfolio of beautiful rental properties only an hour from the heart of Barcelona. From weddings and corporate retreats to family getaways, Sitges Luxury Rentals takes care of every last detail with the care and elegance that their clients expect. 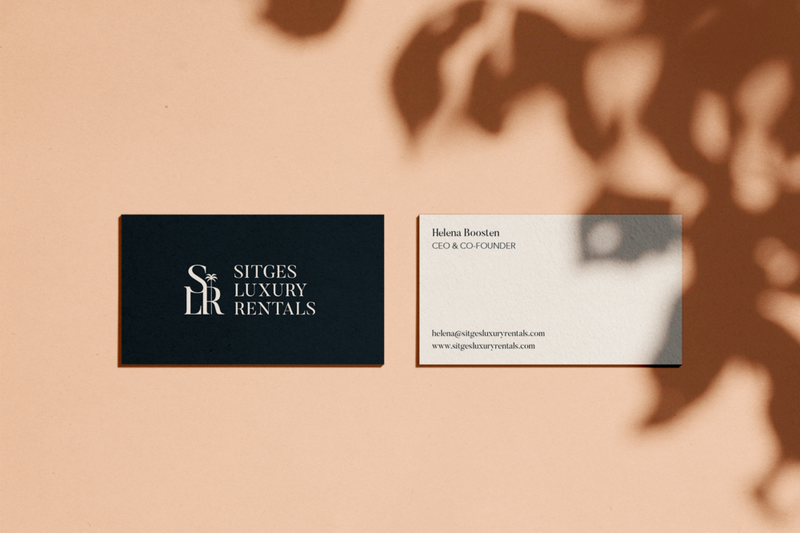 The company needed a brand identity that would both stand out from the crowd and stand the test of time in the luxury travel market. Guided by their commitment to excellent service, we crafted a polished brand identity and a robust custom built website. 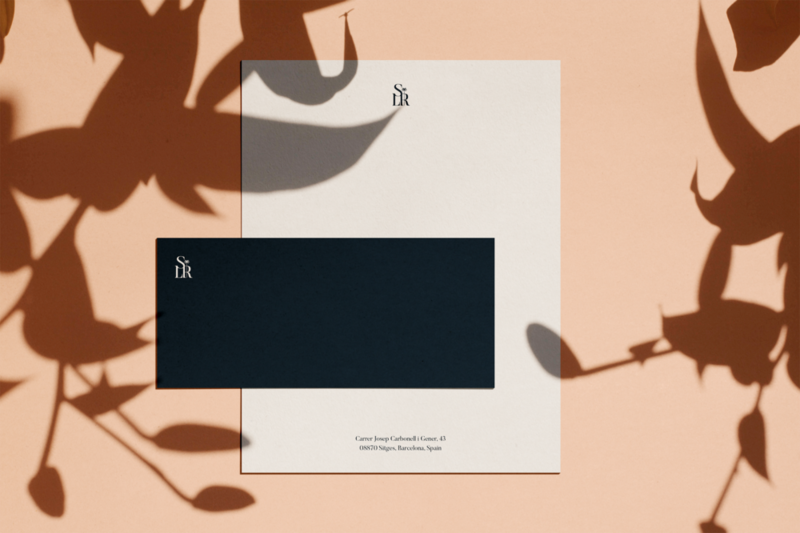 The brand combines the timeless sophistication of a classic monogram with the friendly warmth of Catalan culture that keeps their guests coming back to their gorgeous villas year after year.